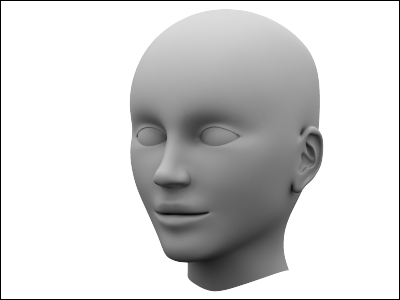 Human head is one of the most difficult subjects to model believably. The structure and form of a human face is so familiar to everyone that even a small fault in the 3D model is easy to notice. 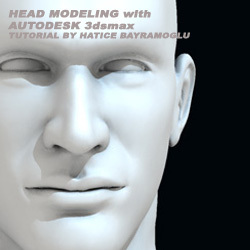 This tutorial covers the 3D modeling of a human head in 3D Studio MAX using polygons. 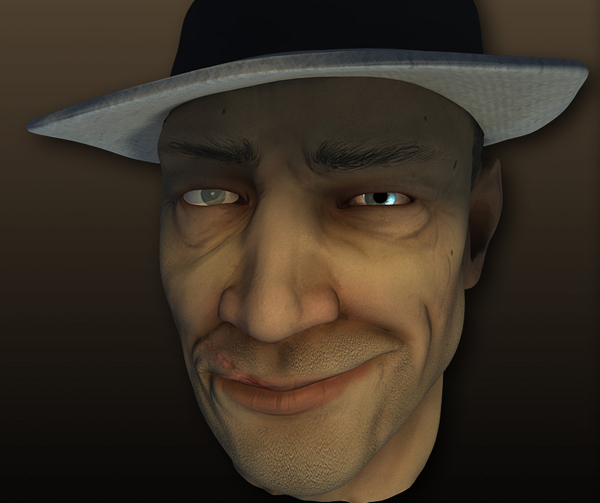 The head is modeled roughly using polygons. The head will get its final form when Meshsmooth modifier is added to it. When the Meshsmooth modifier is added to it the face becomes a so called subdivision surface. Subdivision surface means a surface which is created by dividing the original surface into smaller polygons. Meshmooth modifier does exactly this. This way the rough surface can be made rounder and smoother. Conceptualization is most important. because at this moment we must have very in clear that what we are going to construct… soon to pass the modeling and to be constructing mesh basing to us on the concept, is something as well as one devises in a design project. If you dont have this, you dont have nothing.. Definitively it not going to work… the idea is the Motor of all project and without this, believe me is not going to arrive at any port. It is here where all the questions, are answered…..
At the time of beginning, to start of a model is best one has idea that it forms has and as is seen. 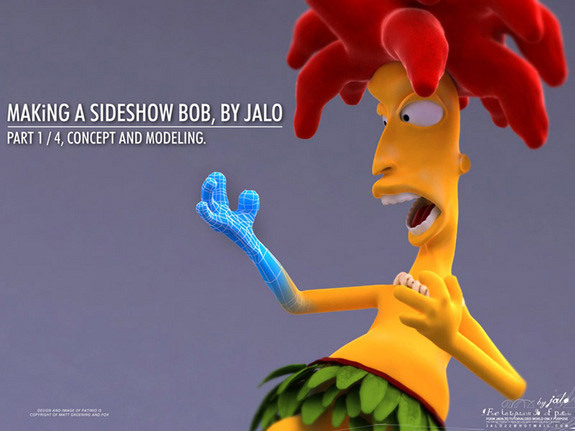 Thus of was in sideshow bob. I have toy bob which I photographed in its views, in front, flank and above, that helps like kick off to star in the model. 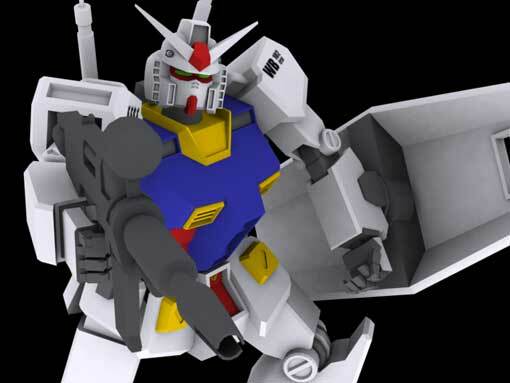 As I promised before, I will wrote about Gundam tutorial, from modeling, texturing, and rigging. So, this is the LAST tutorial: How to rig a mechanical robot like Gundam RX-78-2. There are many ways to make a poseable robot Some people prefer just to use pivot point and link one body part to another. Others using bones or skeletons to move body parts. This tutorial will show you how to rig a human like robot. As you can see, Gundam RX-78-2 has body parts and joints similar to human. Surely, you can use technique described here to any robot. 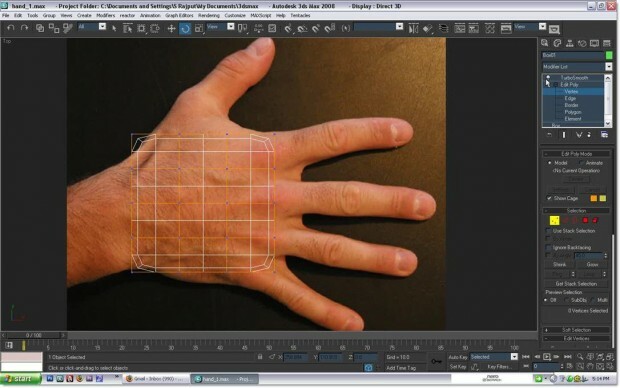 In this part of the tutorial series we are going to learn to model a human hand using 3ds max. If you have watched the earlier parts of the tutorial series you would be able to understand the flow and basic thing while modeling in 3ds max. Ok, let us get started. I have got these reference images from Google Images, I normally find ver good search result on Google images and find it very useful and helpful as it is a great place to find human anatomy references for 3D and traditional artists. 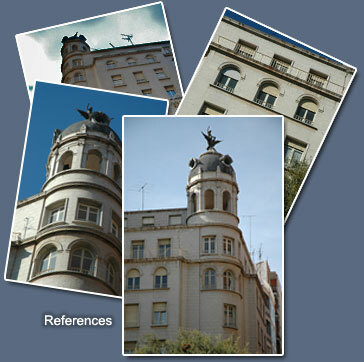 You will find great deal of photo references for modeling and texturing your 3D character. You can also get reference images from many other sources also, you have to go to Google and search for human character reference images and will get hell lot of results. This is the first tutorial of my four part series dealing with character animation. 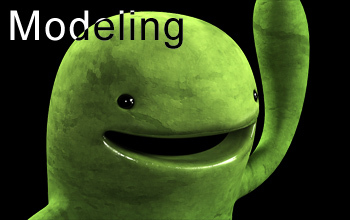 These tutorials are targeted for beginners wanting to learn the basics of organic modeling, uvw mapping, texturing, rigging, and creating a cute 3d monster. In this first part we’re going to create the geometry and you’ll learn about polygon modeling and subdivision surfaces. I’ll do my best to keep things as simple as possible. In this tutorial I will go through my usual workflow with simple steps (trying to make it as simple as possible), to build a scene from preparation phase of the project (Pre-Pro) to the final render. Hi, every one. My name is RenjuBosco, a game artist from India. I would like to thank CGArena and the sponsors for giving this opportunity to do the making of my image done for accident challenge which won 2nd prize in the competition, it was a great competition and I learned a lot. This is an insight to my workflow; hope it will help some of you guys out there. I wanted to show how I go about creating characters for computer games, so I created a bust of a fictional character to show you how it can be done. In this example I use 3ds Max, ZBrush and Photoshop, but the workflow is pretty universal and would work for most game engines and 3D software. I have worked with real-time rendering for the past 10 years, but it have always been inside some in-house developed engine, like IO Interactive’s Glacier engine. So I thought I would try to play around with the real-time DirectX® 9.0 viewport render options within 3ds Max, just for fun. 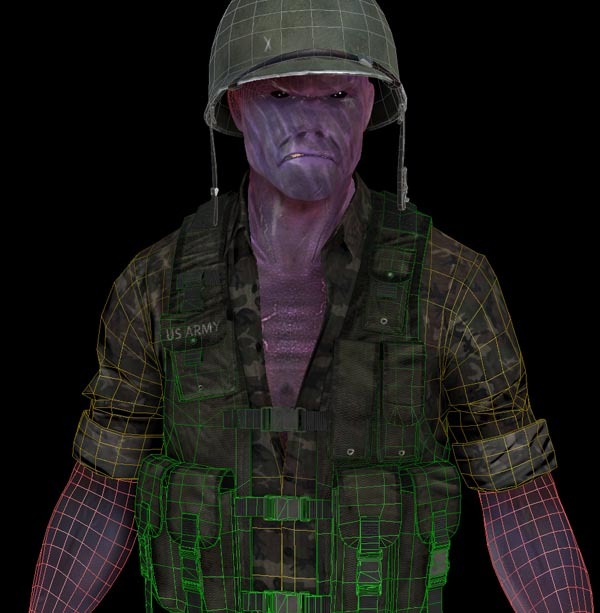 In this 2 hour, multi-part video tutorial, you will follow professional Game artist and teacher, Dan Cox, as he gives insight into his own thought process and workflow of how to go about unwrapping and texturing an existing human face. The techniques and theories that Dan teaches can be used in either video game or film work. The first video will be 30 minutes dedicated to the process of unwrapping a human face in 3D Studio Max 9 (although the theories can be applied to any UVW unwrapping tools). The second part of the series will be an hour and a half, and will cover the process of texturing a face with very little or no photo texture, in Photoshop CS3. Learn how to model the basic geometry using simple poly-modelling including all of the essential parts which are crucial for achieving this effect. .. The retopology tools in Blender allow you to take a high-resolution model and very quickly create a low-poly version of that model. You can then use this new low-poly mesh to easily generate a normal map, displacement map, or anything else you may need from the high-poly version. This tutorial introduces you to the basics of retopo in Blender, including how to use the extrude feature, the paint tool, and some of the quirks of retopo in general. 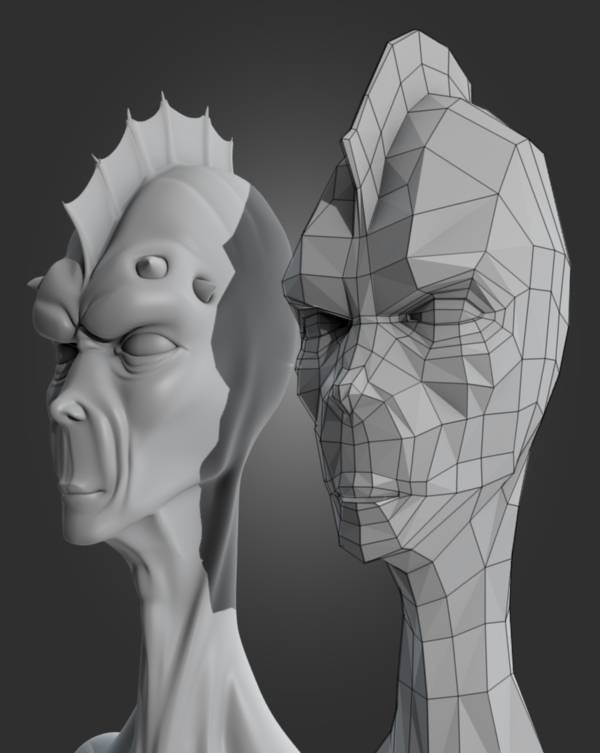 Retopologizing a model. A very high quality detailed modeling tutorial that start from a sketch and conclude with a finished 3d head model made by me. This tutorial will describe how I modeled my character from a sketch. I will not go into great details, as I’m assuming that the reader has some basic knowledge of modeling in any 3d software. Nice compilation of tutorials and keep it up.